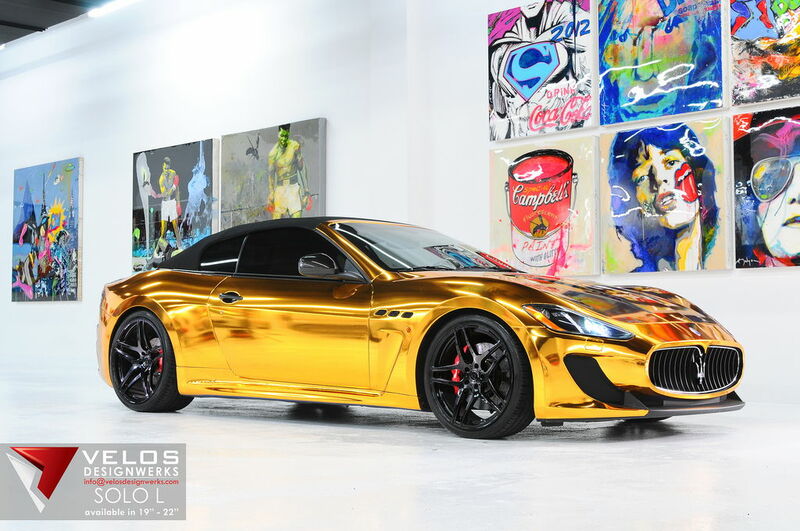 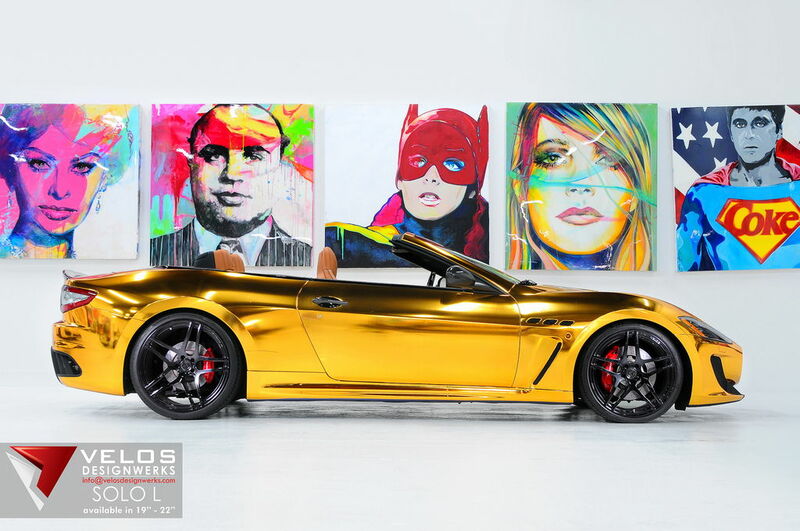 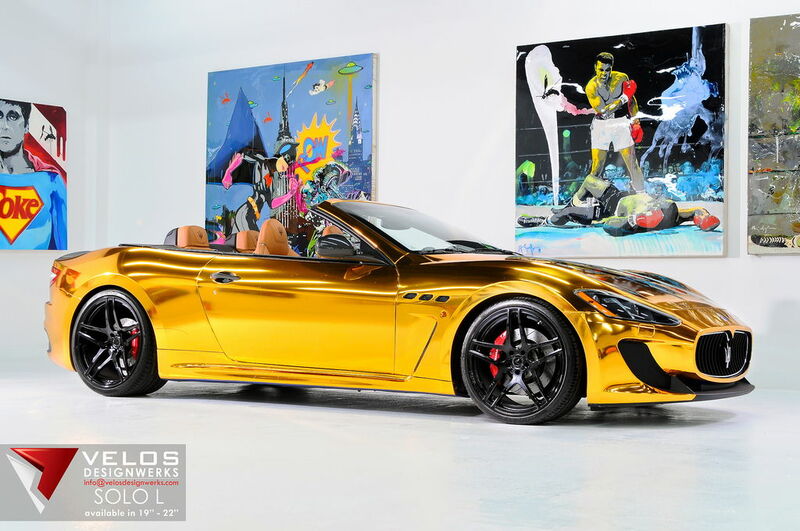 Introducing our client's Golden Boy Maserati GT wrapped in gold on a set of Velos Solo L Forged Wheels. 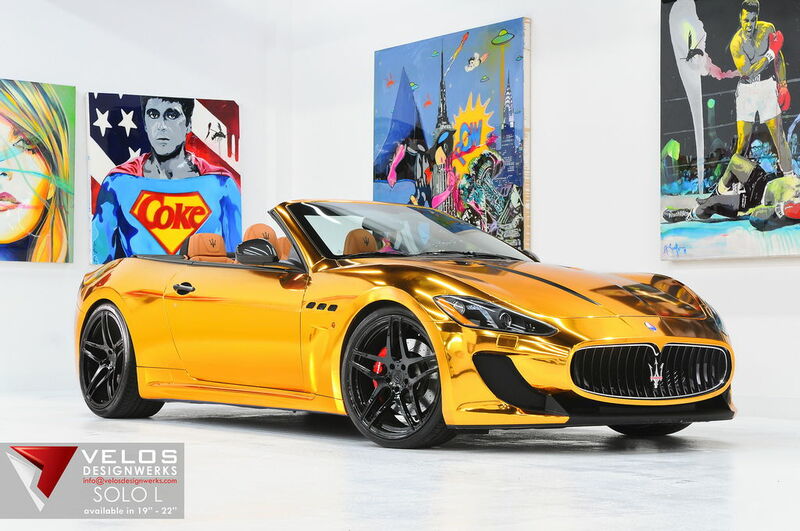 This cars shines all over the place (literally). 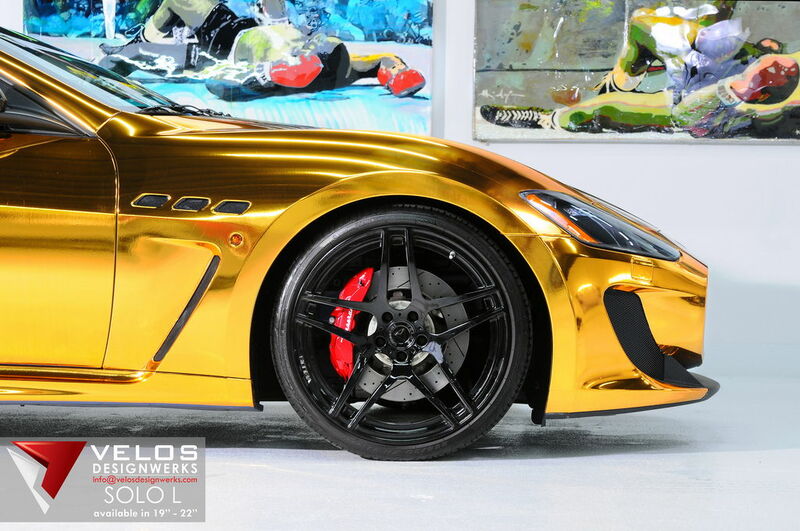 If you may have any question or inquires feel free to PM me or email me at kenny@velosdesignwerks.com . 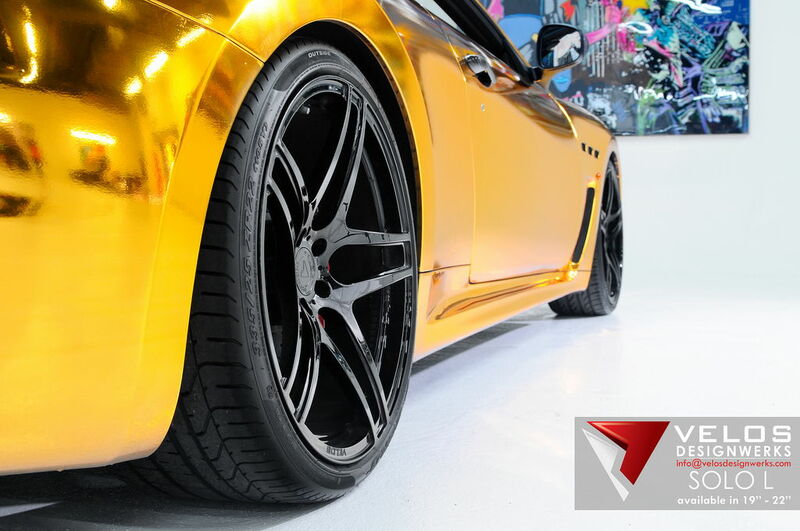 The Velos Solo L Forged Wheels is available in multiple configurations and all applications.